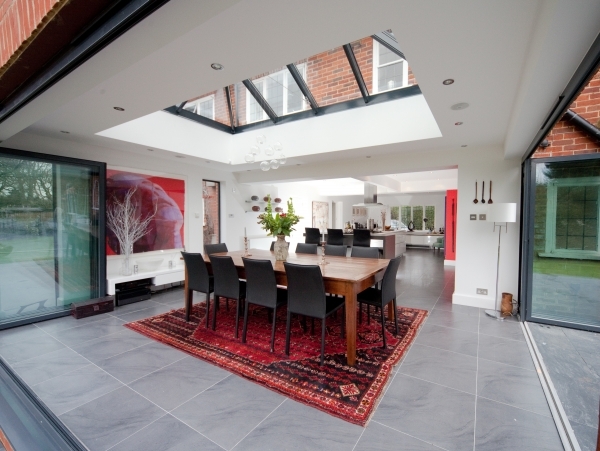 Howells Patent Glazing is investing in its marketing and sales efforts by exhibiting at this years FIT Show which will take place at the NEC Birmingham in May. 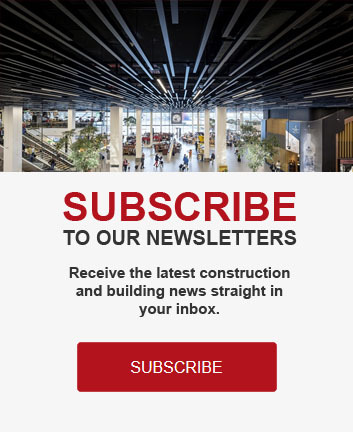 In four years, The FIT Show has grown to become the primary exhibition for the fenestration industry bringing manufactures of windows, doors, flat glass and conservatories as well as installers, designers, self-builders and fabricators, together in one enormous event. 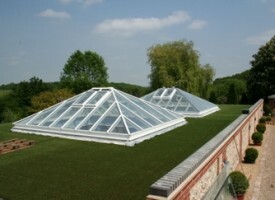 According to The FIT Show this year’s event will be as much as 60% bigger than any previous exhibition they have hosted. 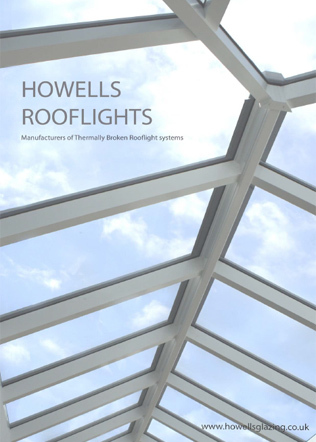 Tracey Jackson, marketing manager at Howells Patent Glazing said: “We are really excited to be a part of such a fantastic show. We have attended the last two at the Telford International Centre, but this year will be the first time we have ever exhibited. 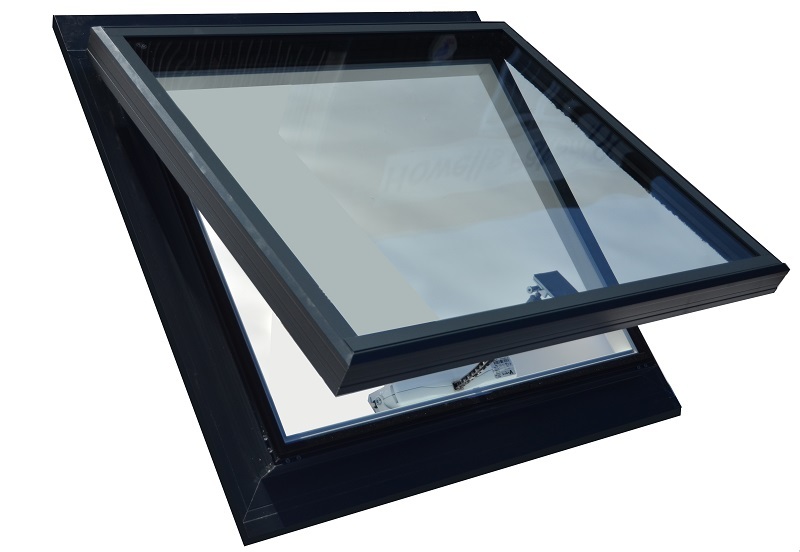 Howells Patent Glazing believes that The FIT Show will be a new, cost effective marketing and sales vehicle for the business. 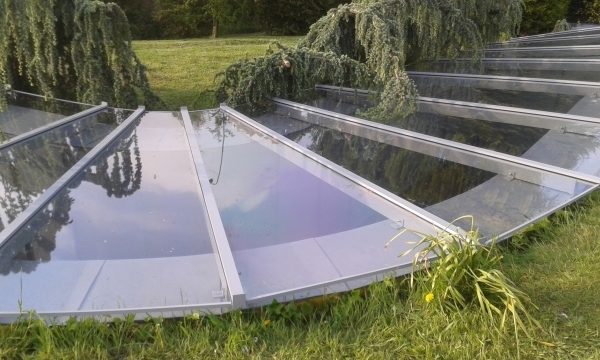 Not only have they had 40 years’ worth of experience in their industry, but the firm have boasted new product launches, a collaboration with industry giant Pilkington UK to launch their Suncool One 60/40 glass, record breaking turnover and workplace NVQ’s for all staff – and that was just in 2016. 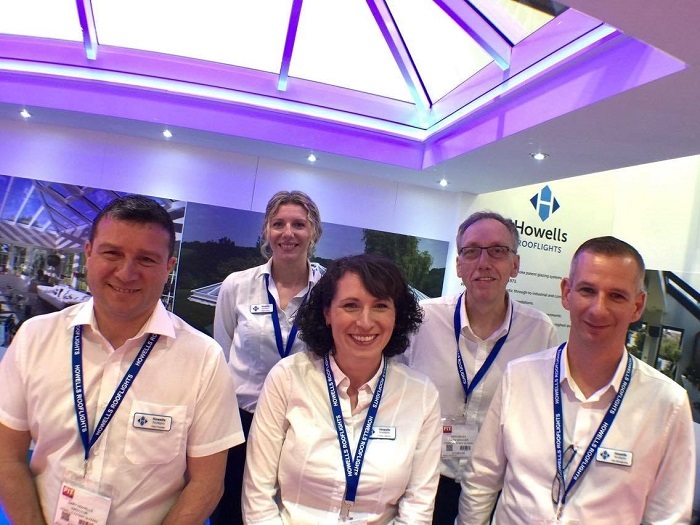 Howells are set to go from strength to strength over the course of 2017, and hope that by investing in their marketing and trade-show appearances, they will see another 40 years of success. 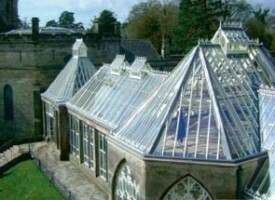 Find Howells Patent Glazing at The FIT Show on the 23rd-25th May, stand number CAB04, NEC Hall 8.